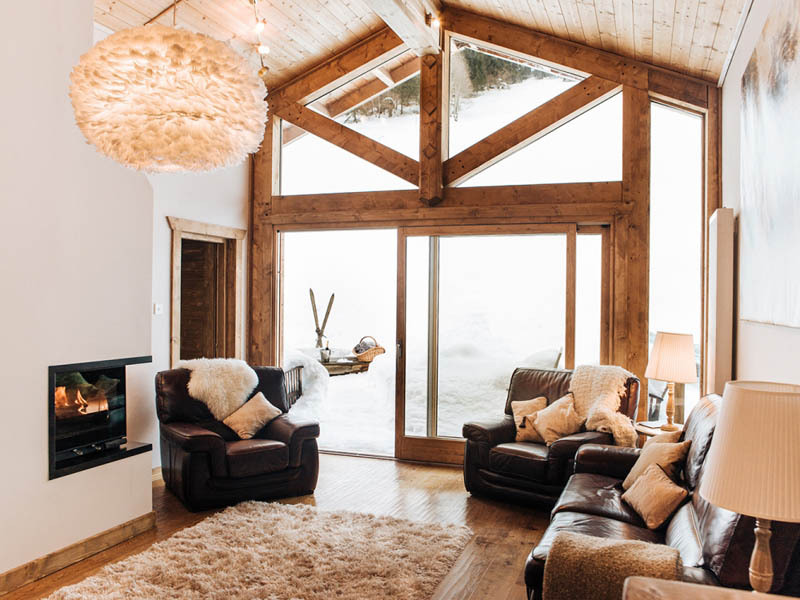 Mountain Mavericks offer two ski-in, ski-out hotels at the foot of the pistes (perfect for maximising time on the slopes), two catered ski chalets for those wanting to relax in style, as well as two alpine “mazots” for those looking for something a little bit different! Explore our accommodation options via the links below and check availability and book online. Chalet Chambertin blends fine interior, delicious food and a level of service that has been perfected through 15 years of operation. 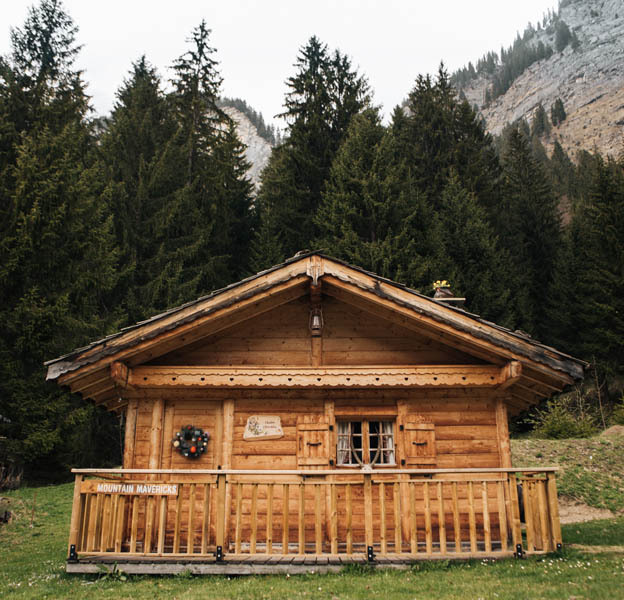 We believe that experience is everything and our team at Chalet Chambertin will focus on delivering you the perfect chalet holiday experience, so you can relax and soak in the beautiful surroundings whilst living the mountain lifestyle. 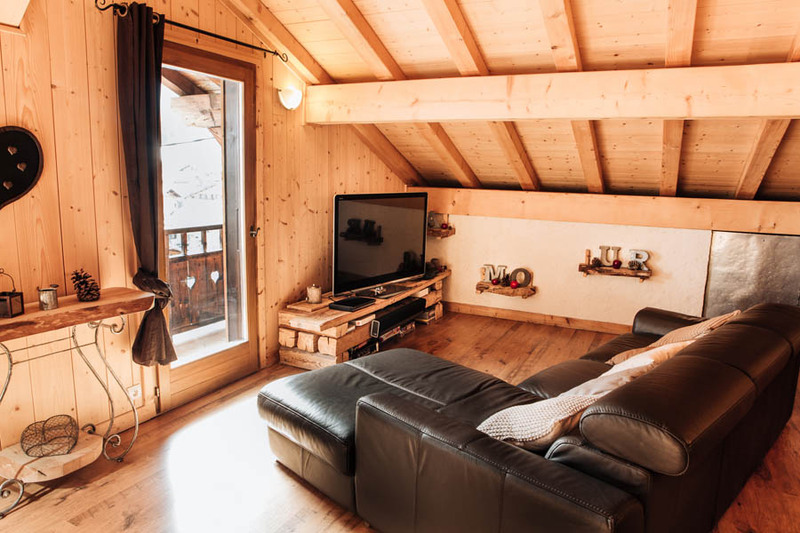 Our centrally located Morzine ski chalet; Chalet Le Prele is just a short walk from Morzine town centre and near to the Prodain, Nyon and Central Morzine ski lifts which are all easily accesed via our in-resort driving service. 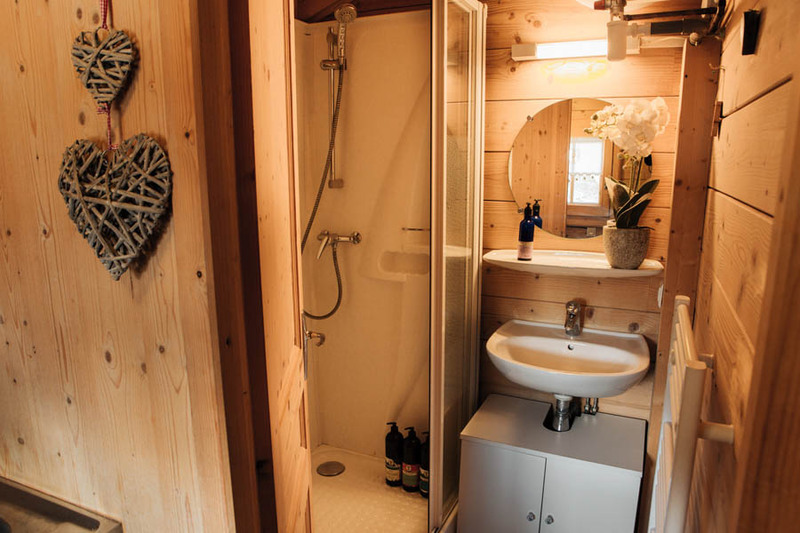 The chalet is a perfect choice for couples and groups looking for a sumptuous ski holiday in Morzine and has perfect interior for a relaxing yet social holiday, including a hot tub which looks over the whole Morzine valley. 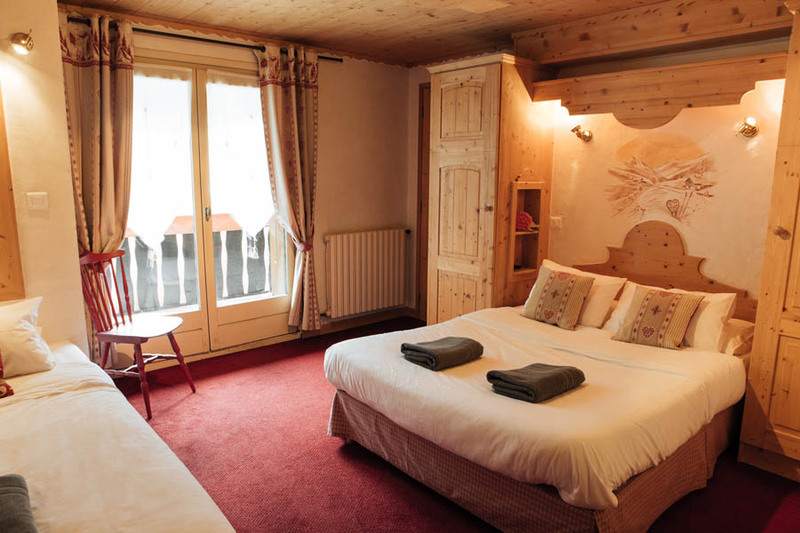 Situated in the heart of Morzine, L’Aubergade is the perfect alpine retreat in both winter and summer. 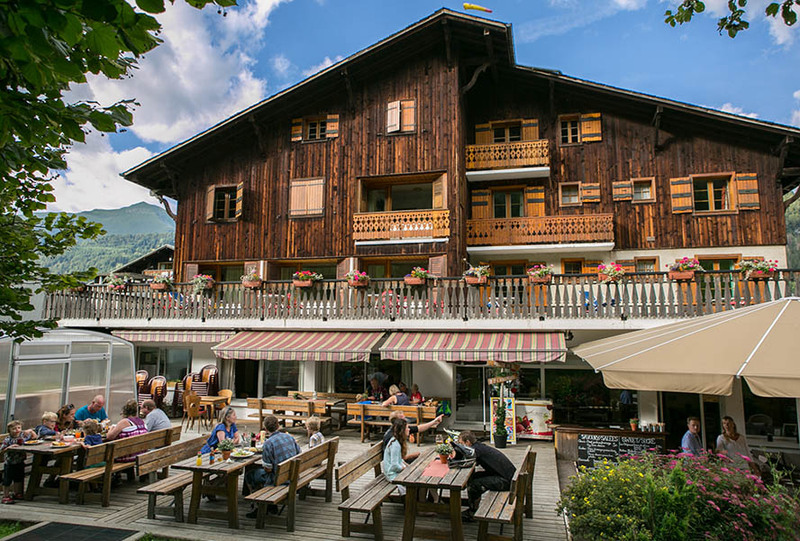 The hotel boasts great food, a lively bar area and you can even ski or bike to the door! 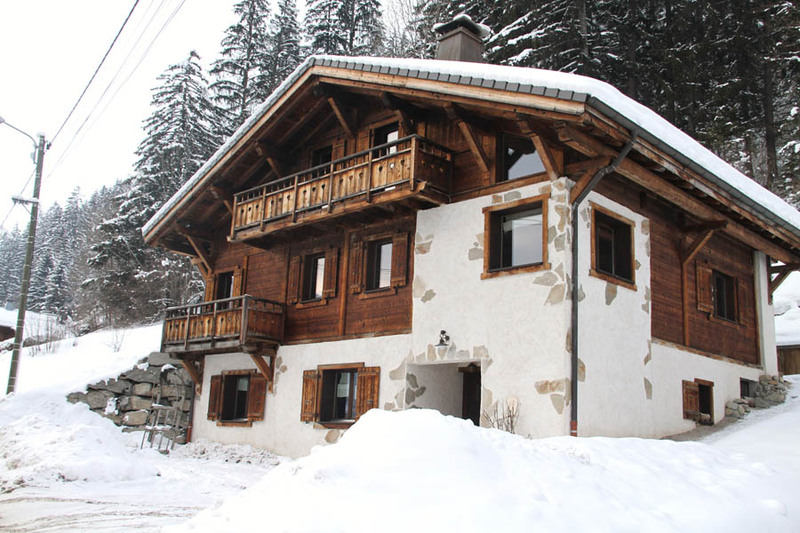 Located at the foot of the Pleney slopes and just a stones throw from the main lift and ski bus, its hard to beat for location. 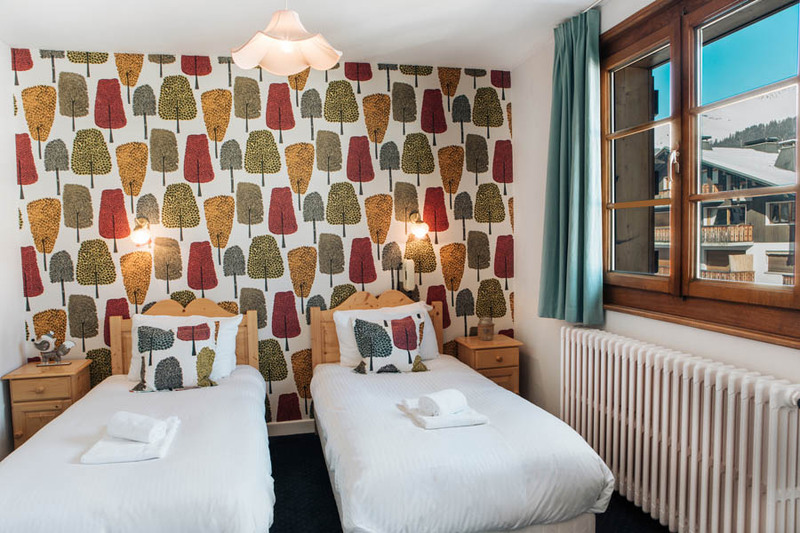 Situated within 150m of the Prodain lift, Hotel La Kinkerne has everything you need to make the most of your ski holiday in the Portes du Soleil. 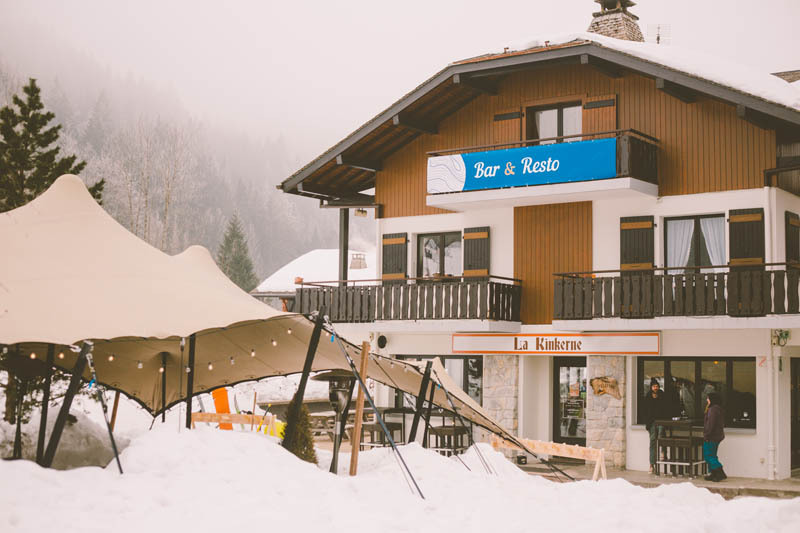 On the ground floor of the hotel we have a lively après–ski Bar and Restaurant with a warm atmosphere, great events and delicious food with a little added Mountain Mavericks magic. 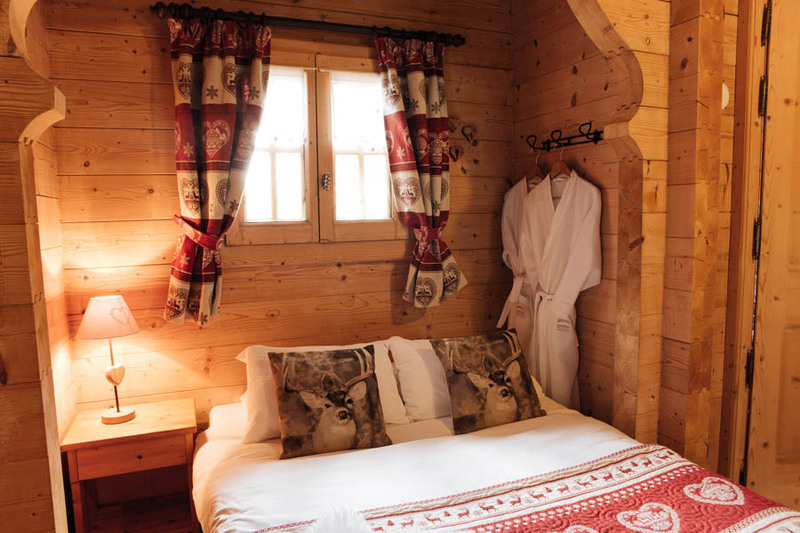 Situated close to our Hotel La Kinkerne, these cute traditional French chalets are perfect for a romantic getaway for two. This is truly a unique mountain experience! Our Mazots and Hotel La Kinkerne is right next to the Prodain lift taking you straight up to Avoriaz and the rest of the Portes du Soleil area.